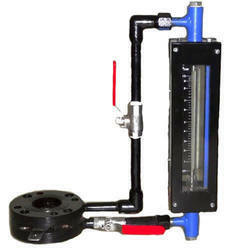 Leading Manufacturer of glass tube rotameter, acrylic rotameter, metal tube rotameter and by pass rotameter from Bhiwandi. 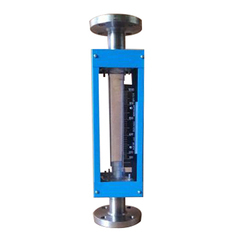 We have carved a niche amongst the most dominant names in this domain, involved in providing a superior quality range of Glass Tube Rotameter. We are a most trusted name in between the topmost companies in this business, instrumental in offering a high-quality array of Acrylic Rotameter. 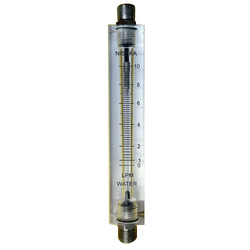 Being a quality oriented organization, we are engaged in providing a supreme quality range of Metal Tube Rotameter. 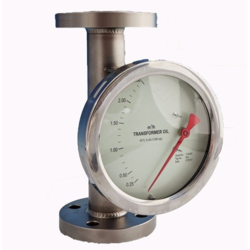 We have been counted amongst the most trusted names in this domain, engaged in offering a standard quality range of By Pass Rotameter.